Americans are buying fewer sedans, but they’re still buying a lot of these. The best thing about these luxurious cars is that they all sell in huge numbers also they’re big generators of profit for their manufacturers. Although the profit won’t be what it was in 2016. Have a look at the top best-selling cars in 2017 in the US. What happens if you take a compact car that Americans have loved for decades, make it a little roomier, boost the power, and then add edgy styling that looks straight out of a futuristic movie? In the case of the new-for-2016 Honda Civic, you get the best-selling car in America. 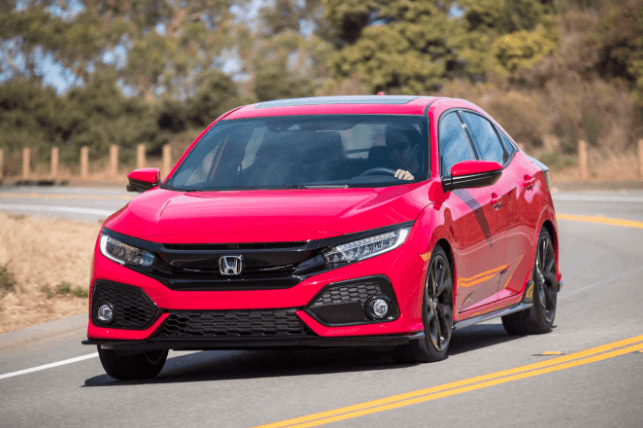 The latest Civic is everything that Civics have always been (affordable, dependable, and fun), but the “fun” knob got cranked way up this time around. The result? A big hit for Honda. 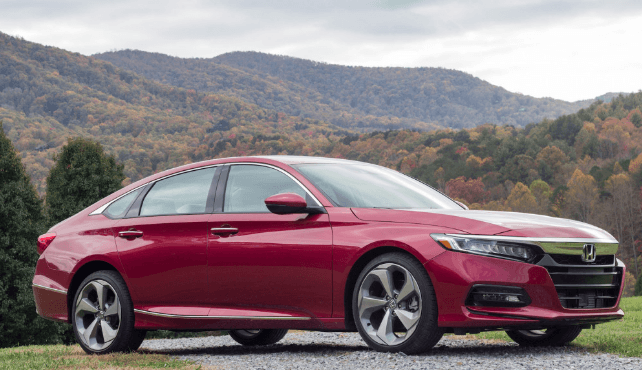 If it seems like the Camry and Accord have been battling for top spot on this list for years and years, it’s because they have. 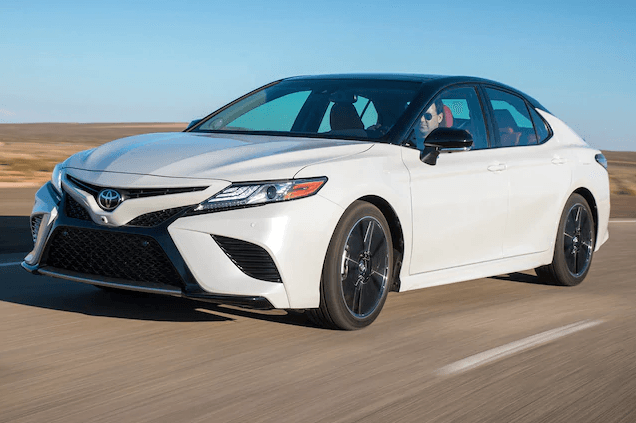 With the latest all-new Camry, which began arriving at dealers in August, Toyota shook things up by stealing a page from Honda’s book: It’s a surprisingly sporty entry. It still has all those Toyota virtues, but this time the company has added sharper styling and a sports-sedan interior reminiscent of Audi‘s (very good) work. Early sales of the all-new model have been good, but it hasn’t overcome its predecessor’s tough results from earlier in 2017: Camry sales are still down 5.6% this year through October. 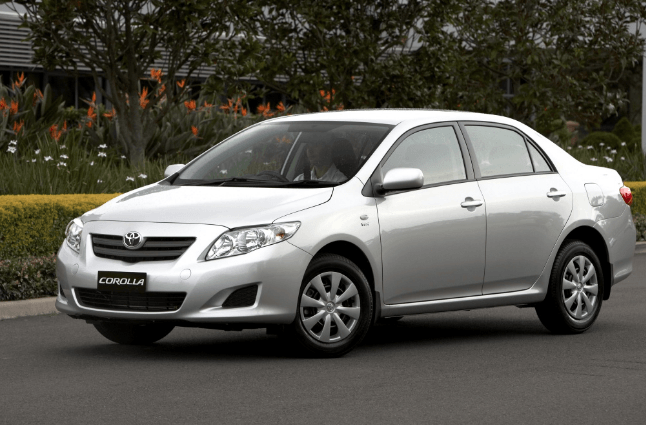 One of the world’s best-selling cars year-after-year, Toyota‘s Corolla has legions of fans that keep coming back. The Corolla’s formula for success has stayed the same for years: A good list of features plus top-notch reliability and value pricing equals sales success, year after year. Honda‘s stalwart midsize sedan has been a huge seller for decades. Honda’s formula for success is similar to Toyota’s, but with a twist: A little bit of sportiness courtesy of Honda’s decades of racing success. The latest all-new 2018 Accord began arriving at dealers in October, and it looks set to continue the model’s success: Like the outgoing model, it’s a roomy, well-equipped, safe family sedan that still has that quirky-fun Honda touch. A cool surprise in the new model: Honda is offering a six-speed manual transmission as an option. The Accord’s sales have been good this year, but not quite as good as last year: They’re down 2.3% through October. Honda is hoping the new model will give it a boost. 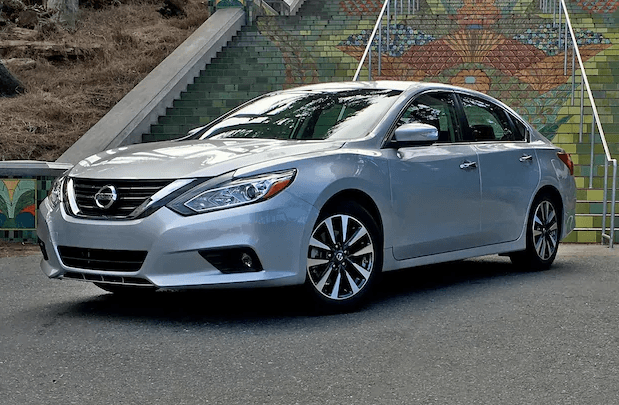 Like its compact counterpart, the Altima isn’t a reviewer favorite: It’s kind of humdrum. It gets good marks for fuel economy and a roomy interior, but it’s just OK relative to its key competitors. Discounts kept sales strong for a while, but this year has been a tough one for the Altima: Sales are down 17.1% this year through October. Nissan‘s (NASDAQOTH: NSANY) compact Sentra is a solid but unremarkable entry. The interior is nicely finished, but it’s somewhat cramped, and reviewers say it’s noisier than rivals. But the Sentra has one big thing going for it: Nissan’s aggressive discounts mean you can probably buy one for well below the sticker price. Aggressive pricing has kept the Sentra’s sales strong relative to some rivals. They’re up 0.2% this year through October. Jaws dropped — in a good way — when Ford Motor Company (NYSE: F) unveiled the midsize Fusion sedan back in 2012. Its predecessor was a fine car, but the then-new Fusion was a stunner, with sleek Aston-Martin-inspired styling and vault-solid construction that made it feel more like a German luxury car than a traditional American family sedan. The new Fusion covered the family sedan bases with a more premium feel than most rivals at the time, and Ford sold a whole lot of them. 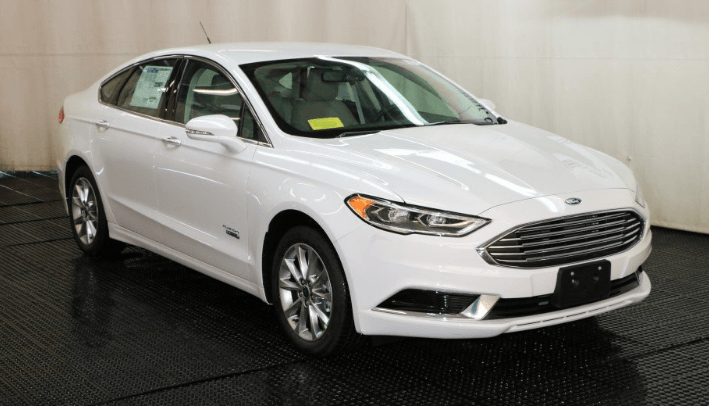 Ford gave the Fusion a nice update for 2017. It remains a strong entry, but it’s no longer the flavor of the month: Sales are down 22.6% this year through October. When it was launched in 2011, the first-generation Chevy Cruze was hailed as the great small car that GM should have been building all along, a huge improvement over the Cobalts and Cavaliers of decades past. 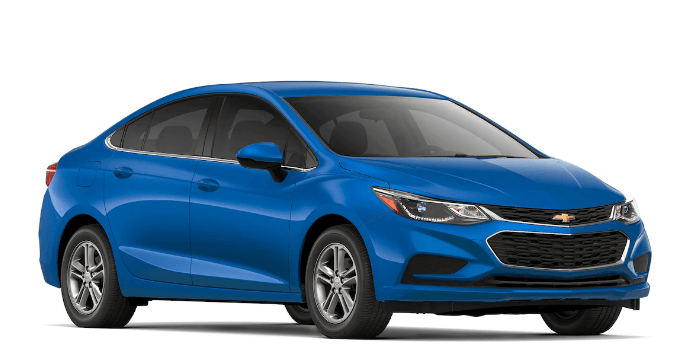 The Cruze was redesigned for 2016, and the latest version builds on the first Cruze’s virtues, with an upgraded interior and a lighter-weight structure that improves both handling and fuel economy. In fact, it’s so good that it’s one car on our list that has bucked the sales trend: U.S. sales of the Cruze are up 3.4% this year through October. 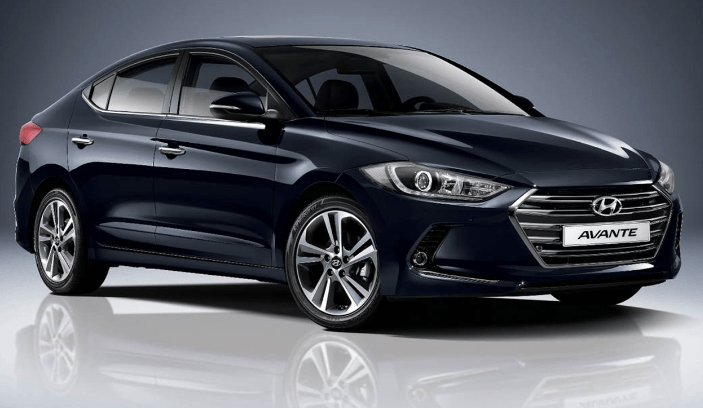 Hyundai‘s (NASDAQOTH: HYMTF) compact Elantra has come a long, long way from the brand’s cheap-transportation roots. Today’s version, all-new for 2017, is a smooth-riding, solid-feeling sedan that’s surprisingly roomy inside. And like most Hyundais, it offers a lot of features for the money. It’s a big seller, but not as big as last year. Through October, sales are down 8.8% from the same period in 2016. When General Motors (NYSE: GM) launched the latest Malibu for 2016, it was given high marks. (Your humble Fool was deeply impressed.) A huge improvement over its so-so predecessor, this Malibu has sleek styling, a spacious and well-trimmed interior, and great fuel-economy numbers. Sales were strong — at first. But they’ve faded in 2017, in part because GM has been cutting its sales to rental-car fleets. Through October, Malibu sales are down 16.5% from the same period last year. All these cars are pretty awesome and have something special, unlike another one. Share your favourite amongst all of them in the comment box below.